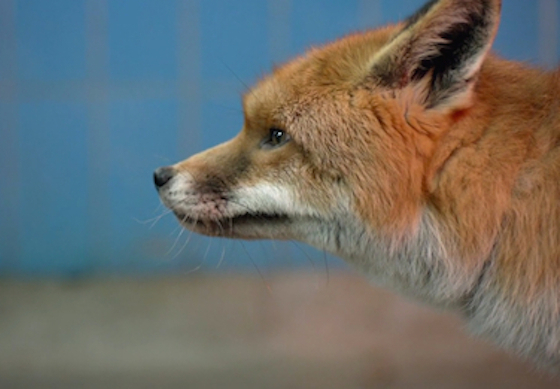 Kitsune is the first short film in a new series, Collisions Project, by Benedict Sanderson. A collision is described as “an event in which two or more bodies exert forces on each other for a relatively short time.” The first of these microshorts, Kitsune, stars Sagar Radia and a very compelling fox who has a brief, but meaningful, interaction with the young man. Kitsune are similar to wild foxes, except for their supernatural powers. Keep an eye for more microshorts from the Collisions Project at vimeo. Kitsune shows how just how significant just a few moments can be in a person’s life.